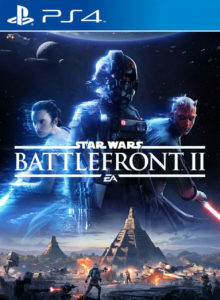 Starting on December 3 and running through December 9, Star Wars Battlefront II will be on sale at Target for $39.99 ($20 off) for PS4 and XBOX One platforms. 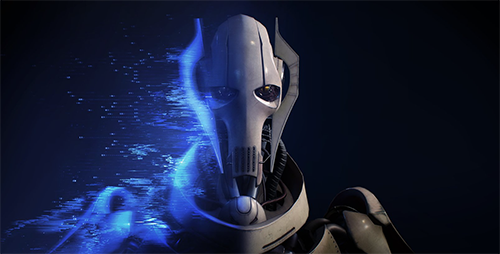 EA has posted their latest trailer for Star Wars Battlefront II showcasing the single player campaign. This game looks gorgeous and I can’t wait to start playing! Finally! 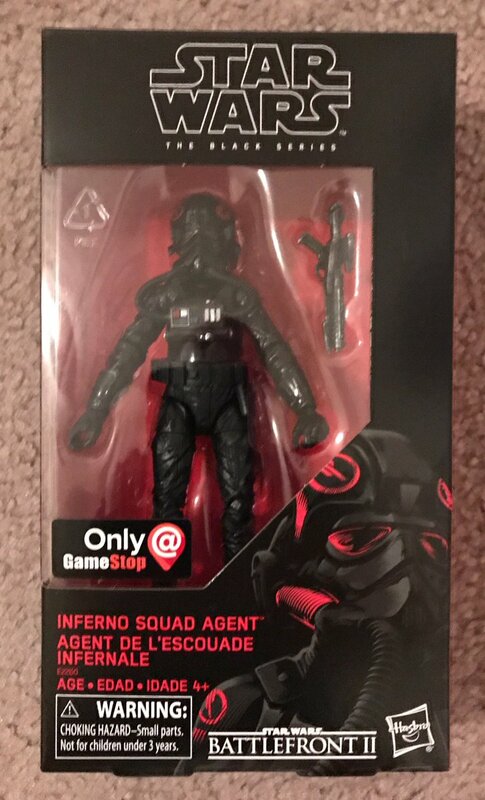 After months of waiting, shipping notifications have started going out to those that preordered (back in April) the Battlefront II Inferno Squad Agent from GameStop. 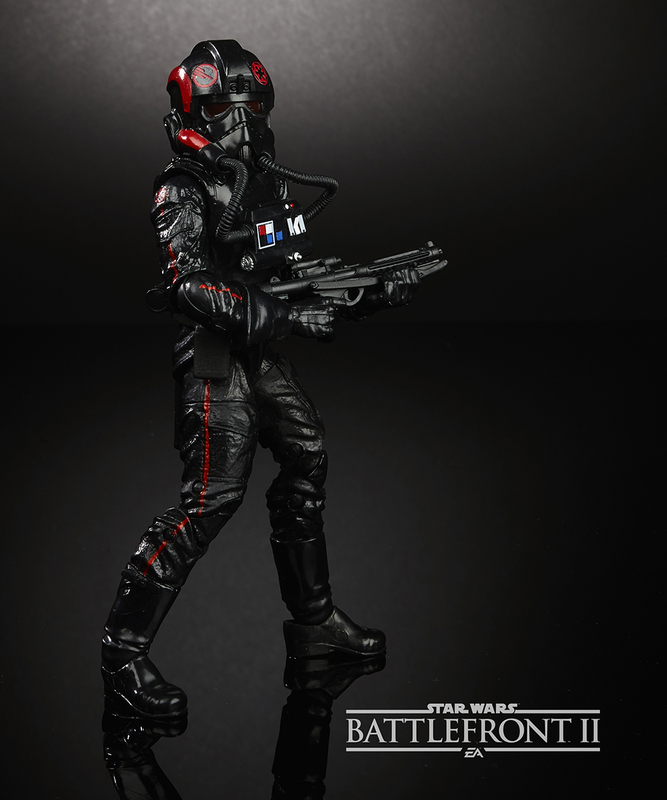 Around and around we go, but it looks like the 6″ Black Series Inferno Squad Agent from Battlefront II is now in stock at ready to ship from GameStop. 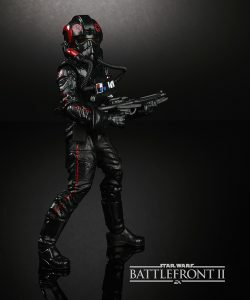 Thanks to @RogueKnite on Twitter for the heads-up. 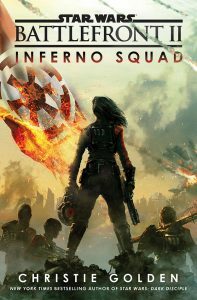 Also of note, it looks like pre-orders have started charging again as well. 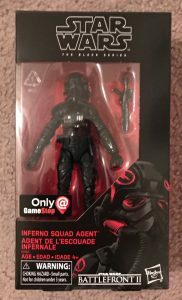 As we reported last week, orders for the GameStop exclusive 6″ Black Series Inferno Squad Agent from Battlefront II have shipped out are starting to be received by collectors. Twitter follower @im_not_bill shared these images with us from his figure that he received today. Pretty sharp! Click on through for additional shots. Check out this new look at the upcoming Star Wars Battlefront II game featuring John Boyega. This looks AMAZING!